My name is Vibeke Harila. I am 38 years old, and I live here in Norway. – or shabby;) I also do some art journals and cards. But mostly layouts. If you're in the end of hopping and arrived here via Svetlana Austin blog, then you're in the right place! If you've stumbled upon my blog and would like to get in on the action, go to the beginning of the hop HERE so you don't miss out on anything!! then leave a comment (and become a follower, if required). There are sure to be plenty of goodies along the way! Additionally, I will be giving away a little prize pack myself! (2) Leave a comment at the end of this post~! 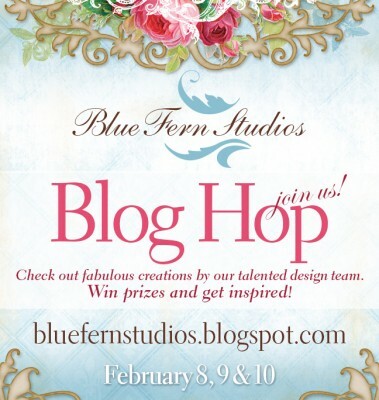 Here is a layout I have made for this Blog Hop. 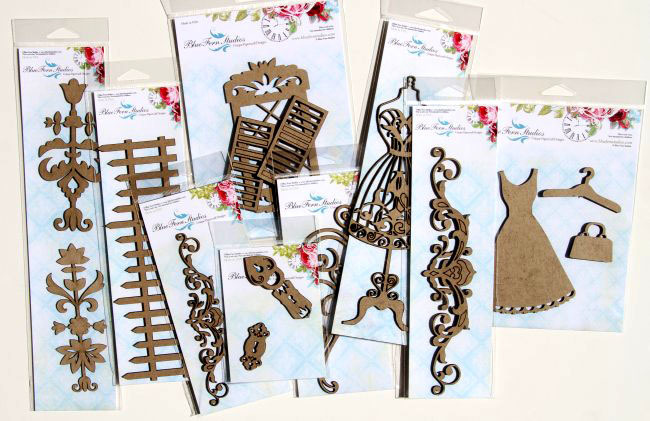 I have used the beautiful Country Picket Fence and Heart Set. Чудесная страничка, интересные детальки, а звездочка деревянная? Beautiful layout, lots of texture and layers. What a beautiful lay-out with so many amazing layers and details. I love your style! I love your layout. It has a real dreamlike quality, and the processing on the photos is gorgeous! Класс! Детальки притягивают! Надеюсь на приз. Вы чудесно применили штампы, красивая работа! FANTASTIC!!! Love the cluster of embellishments and the cascading photos! Thanks for the inspiration! Замечательная страничка, нравится когда фон штампами делают! Интересное решение со штампаим:эти облачки прекрасны!И много других очень важных и интересных деталей! Детальки *_* Просто слов нет! This looks amazing, gorgeous back ground details.. love all the little photos!! This is a lovely piece; so uncomplicated, yet so much to see. Beautiful layout. Love the colors and design. So many fun things to find in your layout. Gorgeous layout with so many delightful details!! Love how you layer!! What a lovely layout!!!! I like the simple and clean style you've used! I've seen your work before and it's amazing! I love the simplicity in your color scheme and the use of all the layering. Very lovely. Oj, så snygg LO! Jag gillar den verkligen! Jag är nu följare av din blogg och vill säga tack för chansen att vinna så fina saker. Your layout is so pretty! Thank-you for sharing it! I am a new follower! Замечательный макет. Спасибо за шанс выиграть. Beautiful,I love the layers and textures! btw I am a new follower...have a wonderful day! Great! Love the background stamping and all the little bits of ephemera on this! Love the picket fence and what sweet photos in your project. Great color choices! Thanks for sharing with us!! I love your use of mists! I need to get braver with my layouts. I love the look but chicken out on mine. Beautiful page with lots of white space! Wow! I love how you used the same photo (times 4) and just by laying them out at different angles gave the illusion of different photos. Love all the layering of your embellies and the rustic feel. I am inspired. Thanks for sharing and for giving me the chance to win your wonderful giveaway--such fun goodies! Hola!!! son hermosos los detalles!!! Wow! What a beautiful layout!! Thanks so much for the chance to win such a great prize. So very creative, love the use of the chipboard, different, interesting, unique! Thanks for sharing! I'm now following you and your beautiful layouts. Amazing layout! Love all the layers and details! Such a gorgeous layout full of pretty detaisl! I am now one of your new followers. Thanks for sharing! Nydelig LO og jeg bare elsker bakgrunnen din med luftballong og skyer!! Digg! So glad I found your blog a few weeks ago - simply adore your work! This LO is fantastic! I'm your latest follower. I love this page and I also like to see some paint on pages. The fence and heart look great with the crackle paint. Your background work is exquisite, so much inspiration here. Thanks for sharing! Hi, what a sweet Blog you have. I am happy to be a new follower. Tahnks also for providing an extra goodie. I really love it. pure Awesomeness......Saw this little BEAUTY on Paper People!! on Facebook!! Love the textures on your layouts. Love all of the amazing textures here and the extras you put on this page. Truly beautiful!